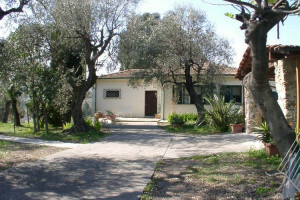 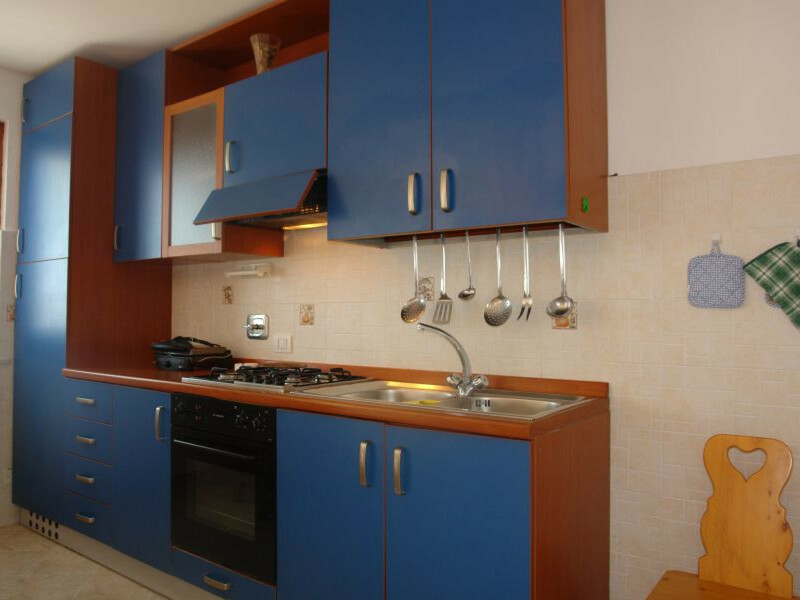 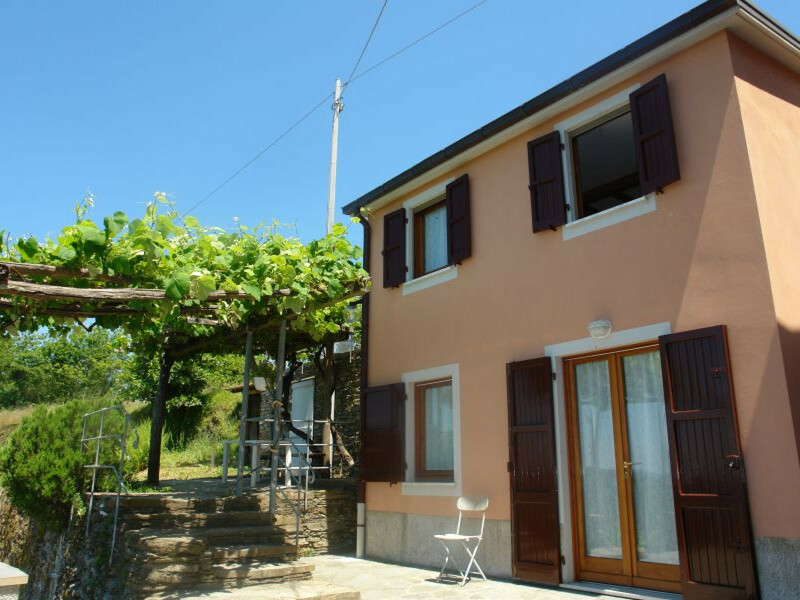 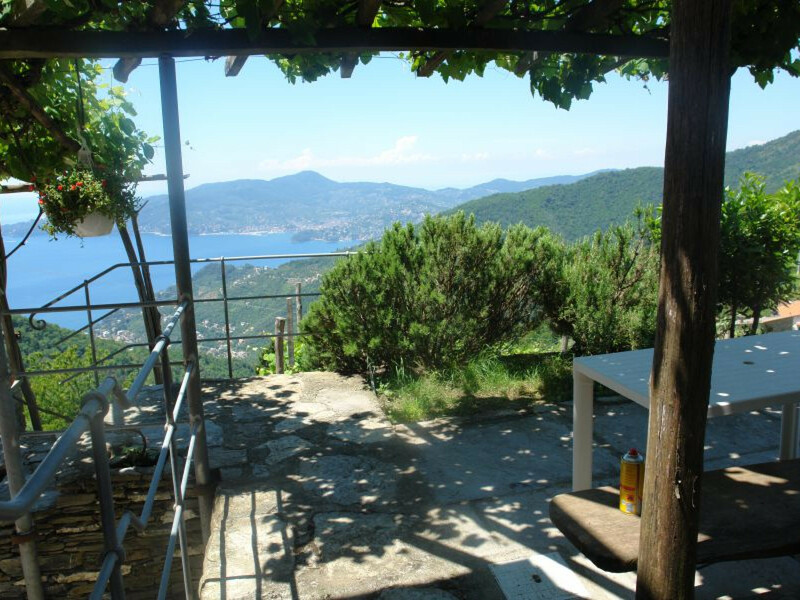 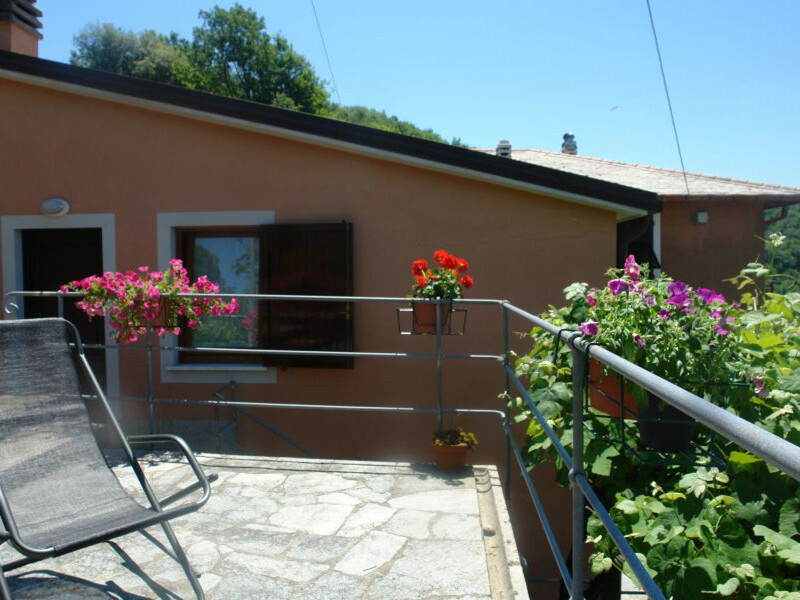 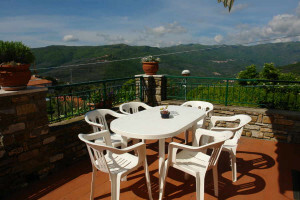 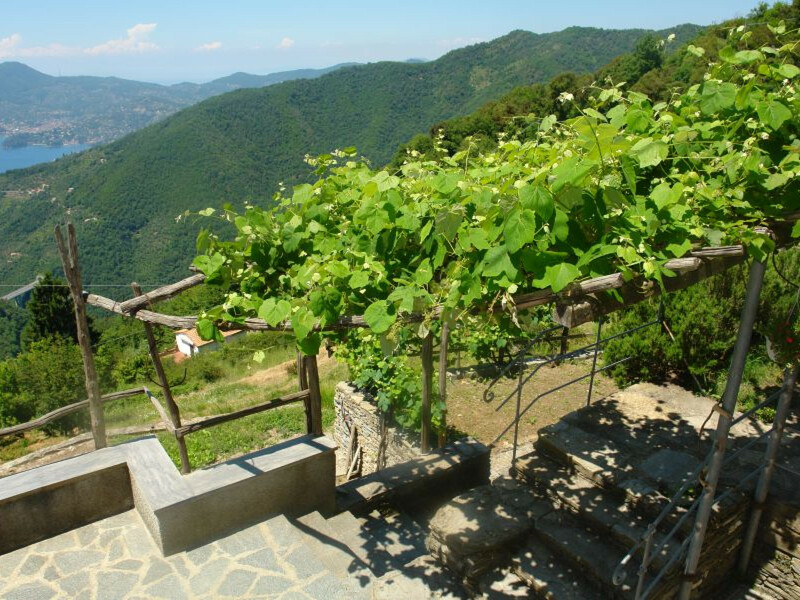 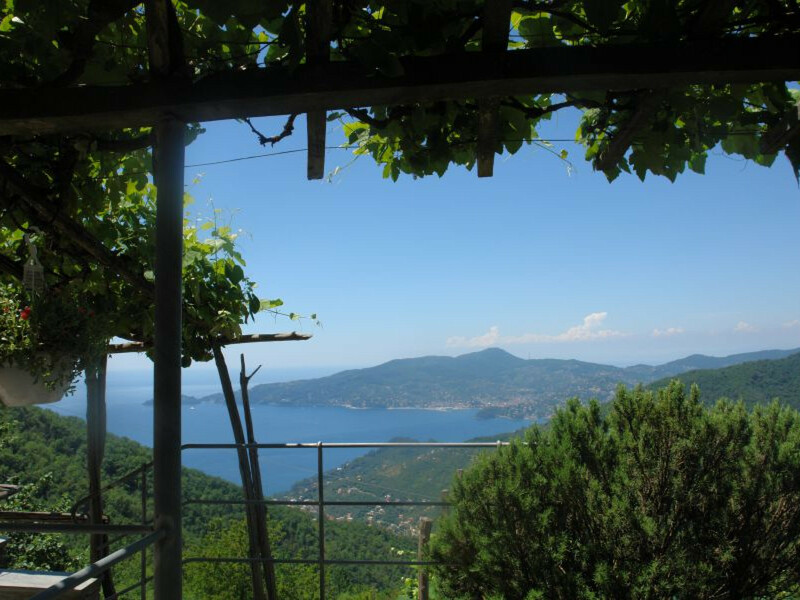 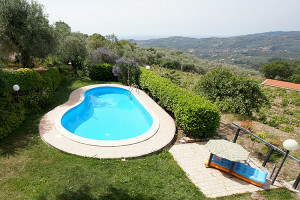 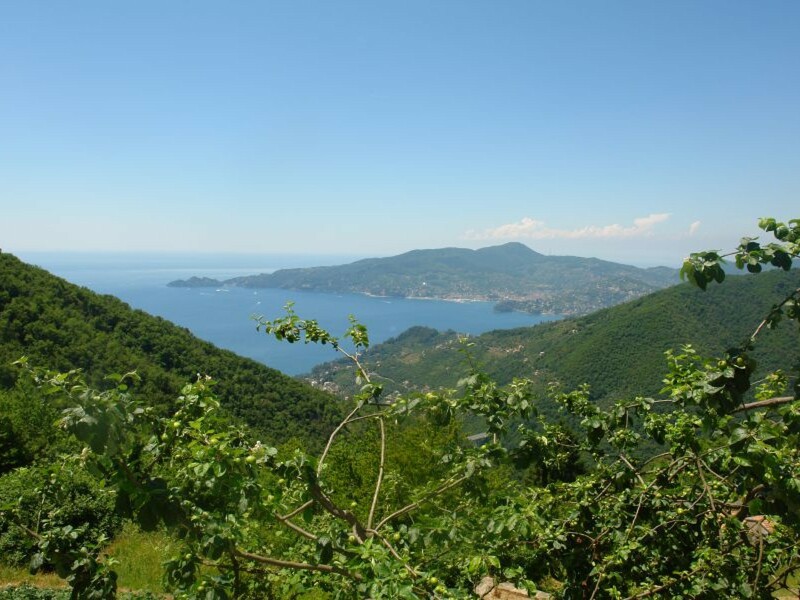 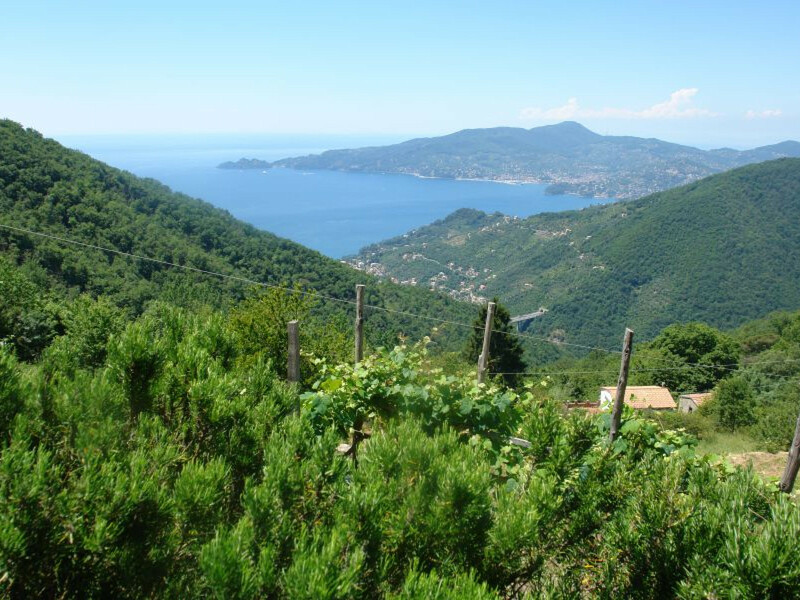 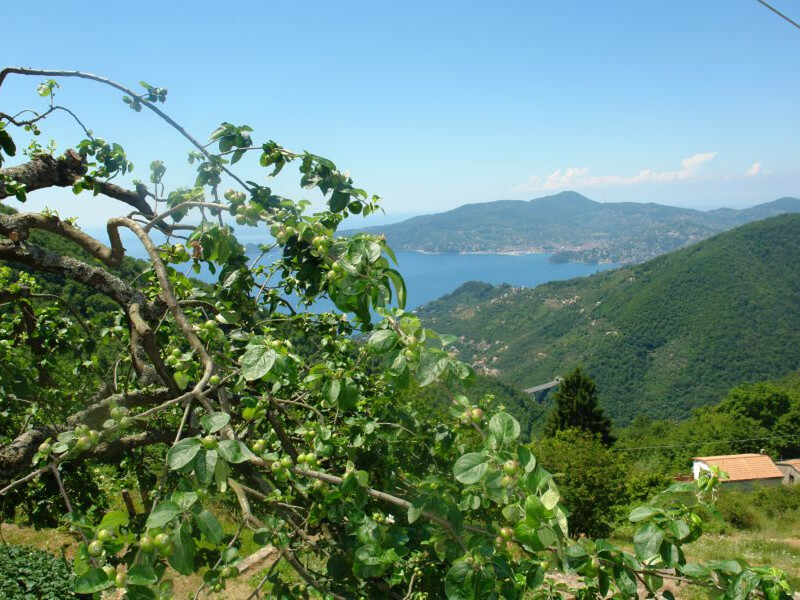 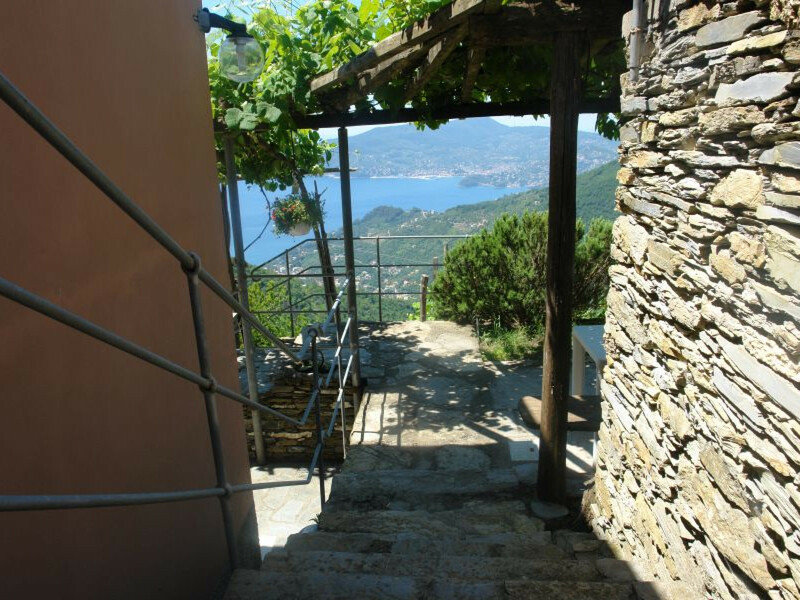 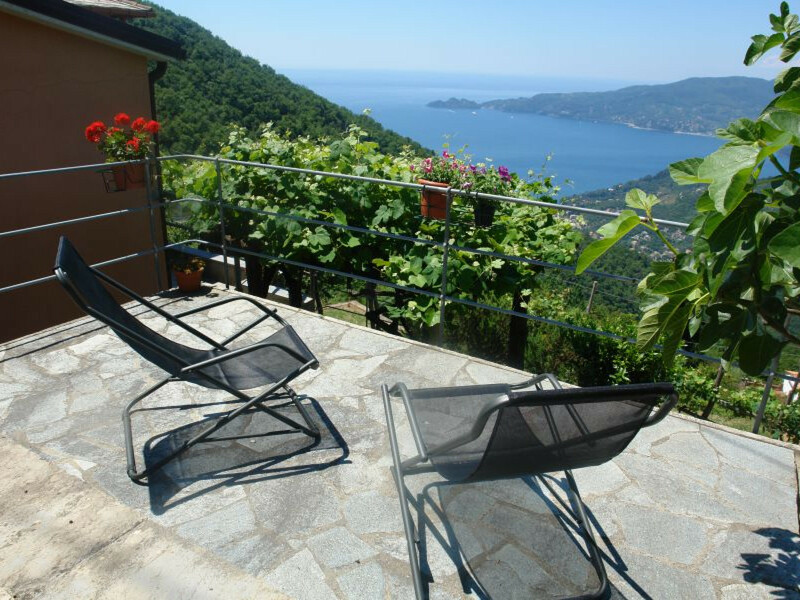 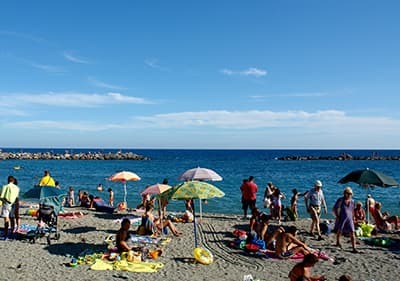 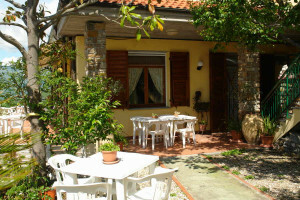 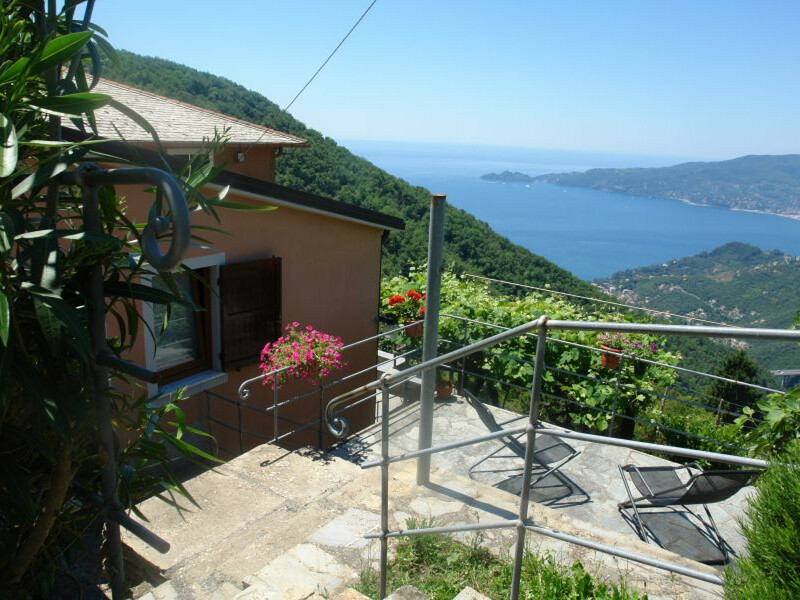 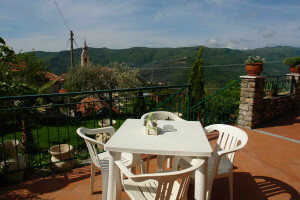 The Casa dei Fiori Ligure 2 is a private, pretty cottage above Chiavari with a picturesque view of the bay of Portofino. 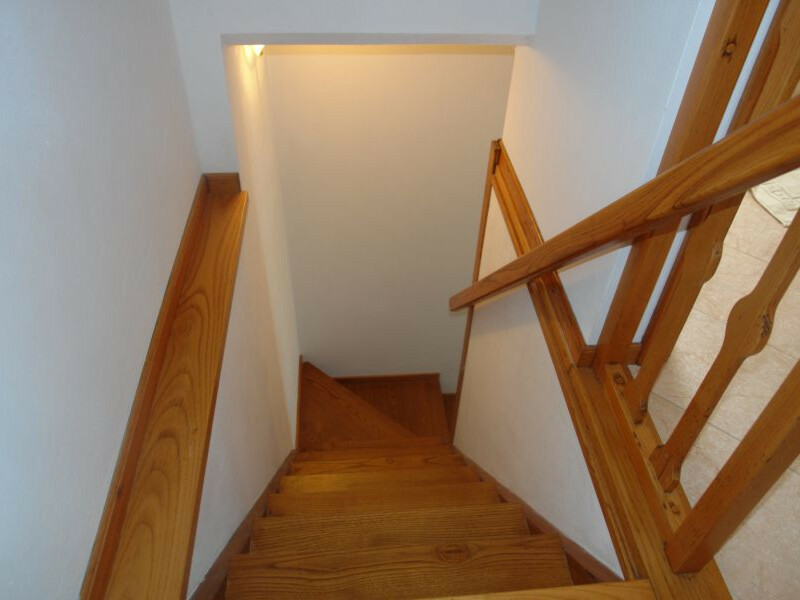 You can park your car at the property and reach the entrance from there via a short flight of stairs down. 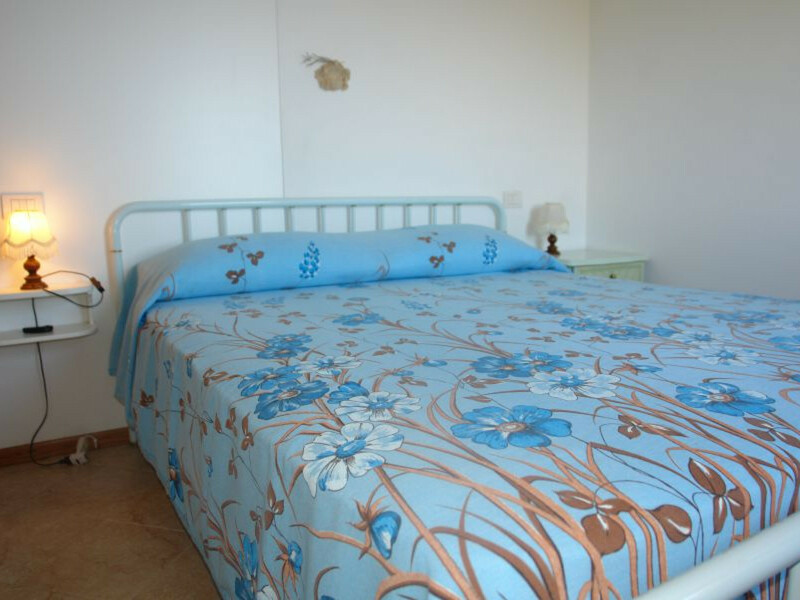 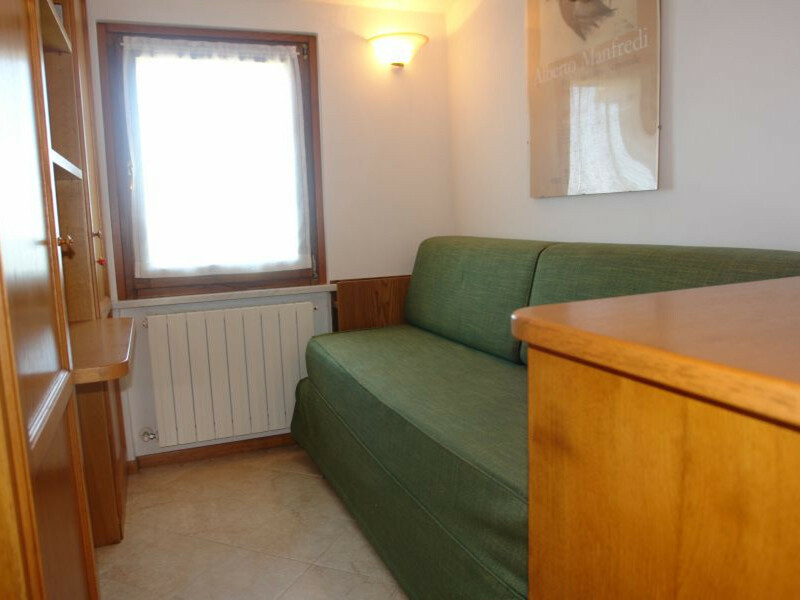 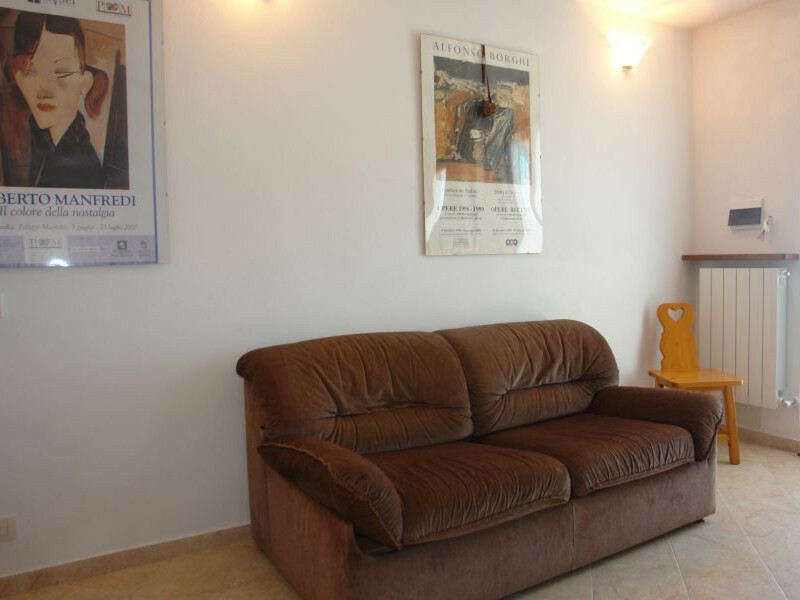 On the first floor there is a lounge room with sofa bed, which can be used as a bedroom. 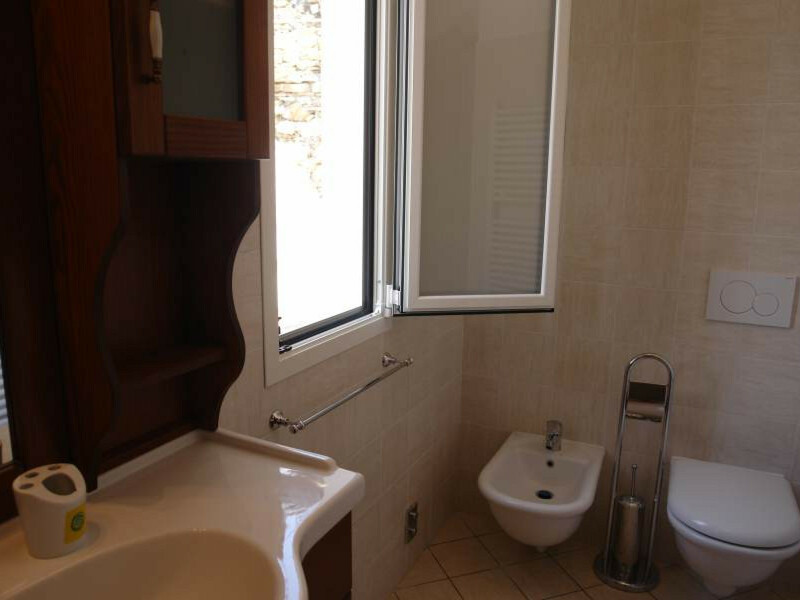 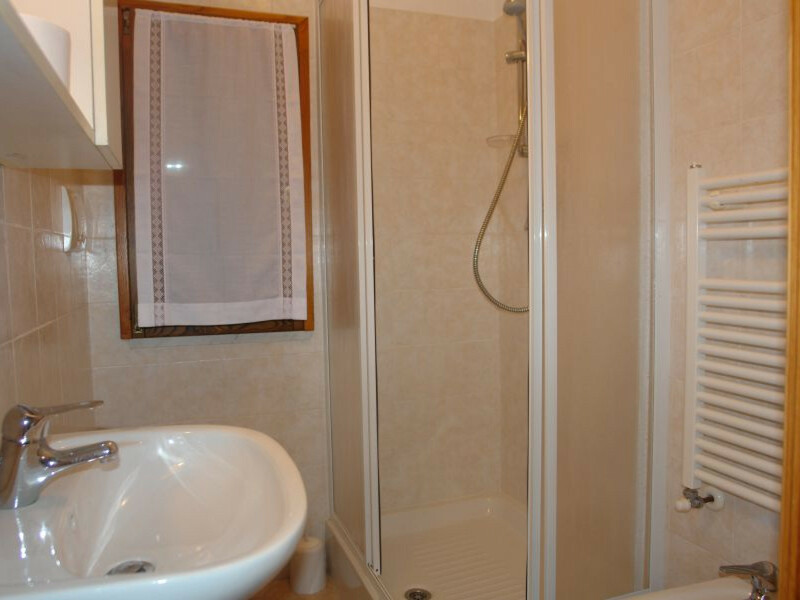 On this floor there is another double bedroom and bathroom with shower cubicle, and WC, which is tiled in bright natural color and has a window view. 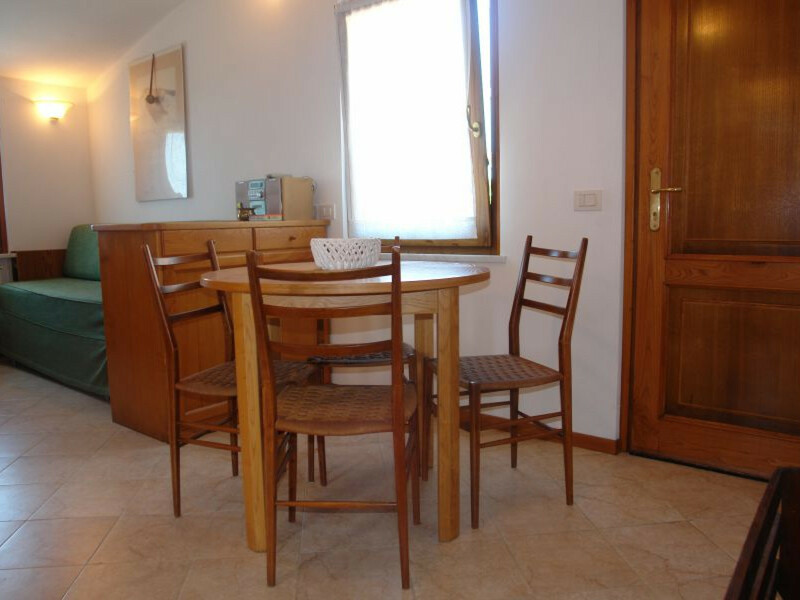 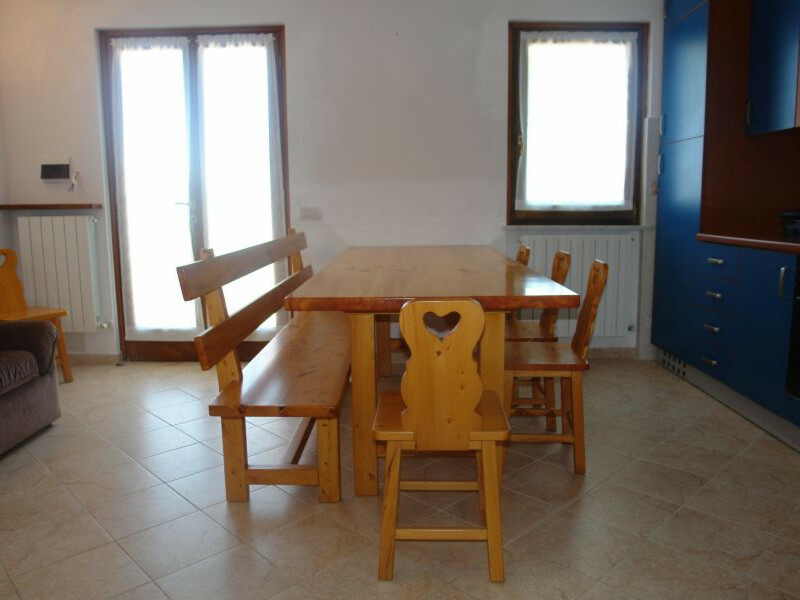 A wooden staircase leads down to the kitchen and there you are welcomed with a large dining table-with quality olive wood with wooden benches and chairs. 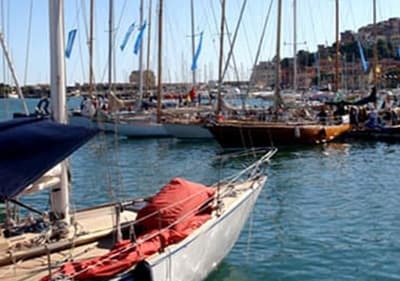 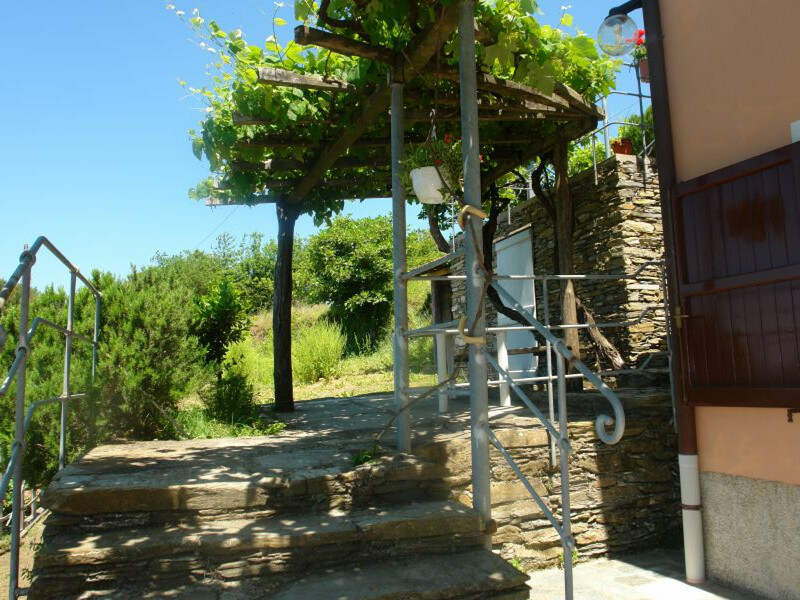 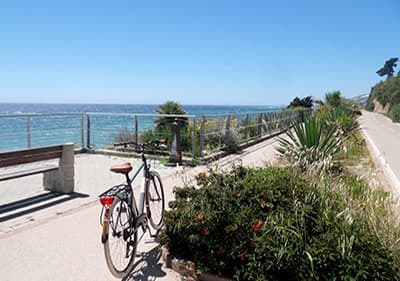 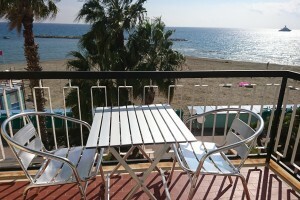 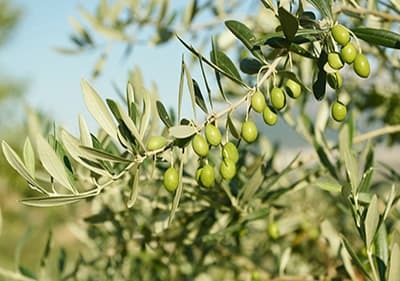 From here you have direct access to the terrace,where you can enjoy the sunset and if you go a bit further you will also arrive on a small sun terrace. 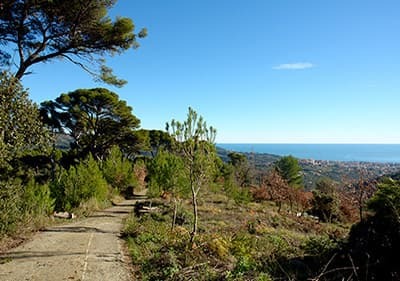 Enjoy the silence and the view.